The Southern California Sinus Institute is California’s premier sinus center with locations in Los Angeles and Encino. 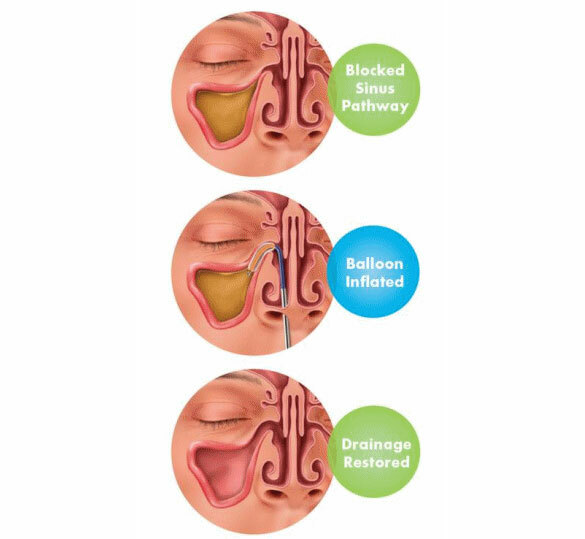 We provide residents of the greater Los Angeles, San Fernando Valley, and Ventura County areas with superior medical and surgical treatment for all nasal and sinus conditions, including procedures such as deviated septum surgery and in-office balloon sinuplasty treatment for sinusitis conditions. SoCal Sinus Institute’s founder is a renowned nose specialist and sinus surgeon, Alen N. Cohen, M.D., F.A.C.S. 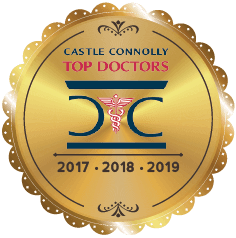 Dr. Cohen is a Board-Certified Head and Neck Surgeon – ENT. 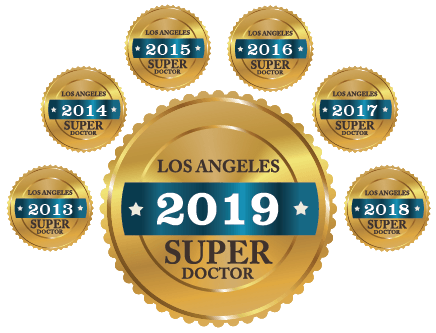 He is a recognized leader in the field of Nasal and Sinus Surgery, having won the Southern California Super Doctors Award in 2014, 2015, 2016 and for 2017. Many people suffer from a deviated septum, which is the deviation or dislodgement of the nasal septum. 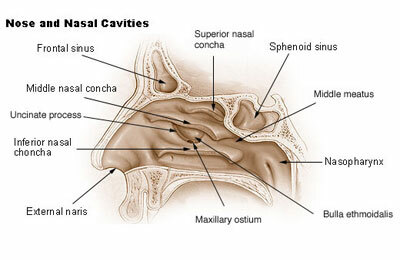 The nasal septum is the bone and cartilage that separates the two nasal cavities. In many cases, the deviation occurs because of injury or accident but it can also be caused by a congenital defect. At SoCal Sinus Institute, Dr. Cohen performs deviated septum repair via minimally invasive septoplasty either in an office setting or outpatient surgical center. The procedure is generally done with minimal pain, expedited recovery, and no scarring. 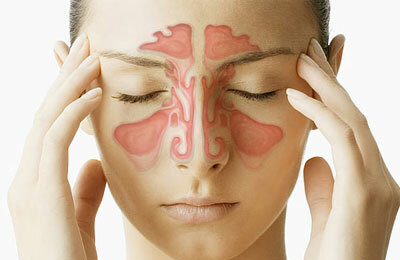 Annually, more than 35 million people across the US suffer from some form of sinus infection, or rhinosinusitis. Dr. Cohen has successfully treated people suffering from acute and chronic sinusitis in Los Angeles. 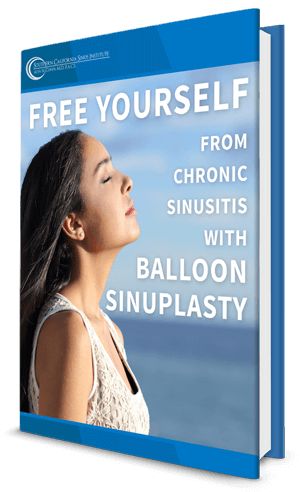 He most commonly treats chronic sinusitis in patients who have failed medical management with in-office balloon sinuplasty in a local office and in under 30 minutes with permanent results. Contact the Southern California Sinus Institute today to arrange for award winning specialist, Dr Alen Cohen, to treat your sinus and nasal problems. 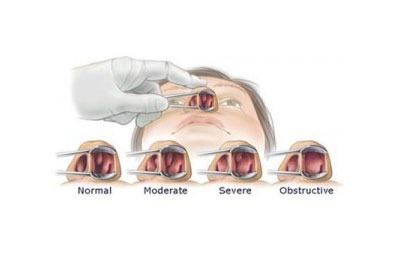 If you’re looking for the best treatment of deviated septum in Los Angeles or chronic sinusitis in Los Angeles, then you’ve come to the right place! 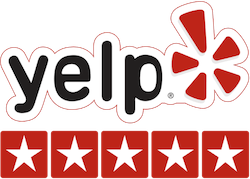 We are always available for your convenience contact us anytime. As a minimally invasive service to relieve sinusitis, Dr. Alen Cohen has treated countless patients throughout greater Los Angeles who are suffering from sinusitis. 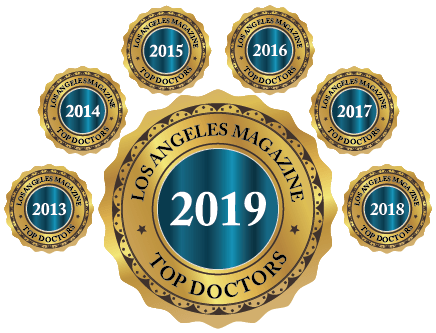 Considered by his patients and his peers to be Los Angeles’ best sinus surgeon, Dr. Alen Cohen, has performed countless in-office sinus and nasal endoscopy procedures for patients who suffer from chronic and recurrent sinusitis. The Southern California Sinus Institute is equipped to perform in-office CT scans for patients suffering from sinus pain and pressure. Dr. Cohen’s ENT practice utilizes a Xoran MiniCAT to provide high-definition 3-D images. A deviated septum may be responsible for all kinds of nasal and sinus pain and disorders including sinusitis. Patients who have Dr. Cohen perform in-office turbinate reduction report quick recovery from the typically painless procedure. 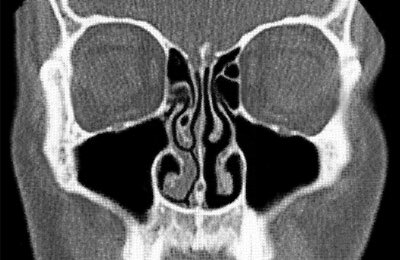 my sinus issue. Very comfortable.